Rackspace Cloud Sites for Facebook App Hosting Domain sounds very difficult to create but actually it is noting but iframing any of your domain with any CMS. It definitely opens up Facebook’s no-security face of any App. Basically with just a minute idea and devil mind one can trap anything as Facebook App. 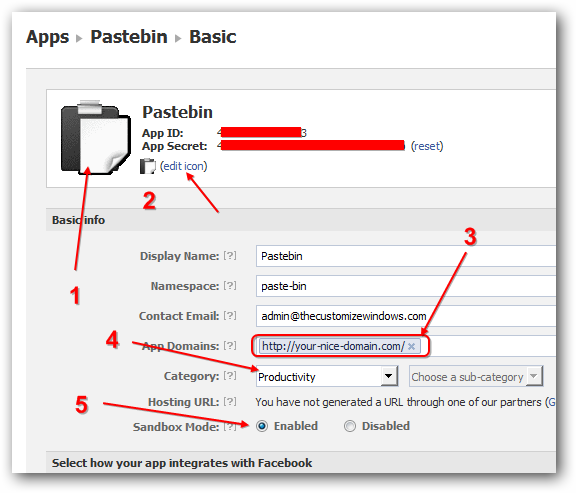 But this is not for doing anything devil, but a guide for using Rackspace Cloud Sites for Facebook App Hosting Domain. The major two advantages of Rackspace Cloud Sites for Facebook App Hosting Domain is it is actually not costing you anything, you definitely will not spend $150 per month for creating a Facebook App. Any software which can be installed on Rackspace can be used as Facebook App – this is the basics of Rackspace Cloud Sites for Facebook App Hosting Domain. Facebookers quality will really match with feed agreegators, they will lick it. WordPress, vBulletin has good Facebook Integration, adding a login page will work fine to make it of exceptional quality Facebook App. If it was Google Plus, users would come to slap you, but its Facebook. It is very very good for branding, backlinks, locking your brand names etc. In other words, there are good points in favor for using Rackspace Cloud Sites for Facebook App Hosting Domain and best is if you have activated the SSL from Rackspace. I have kind of iframed my personal blog in this way, note the branding and SEO values ! Point 3 is important, its where your web software is actually located. Others are easy. 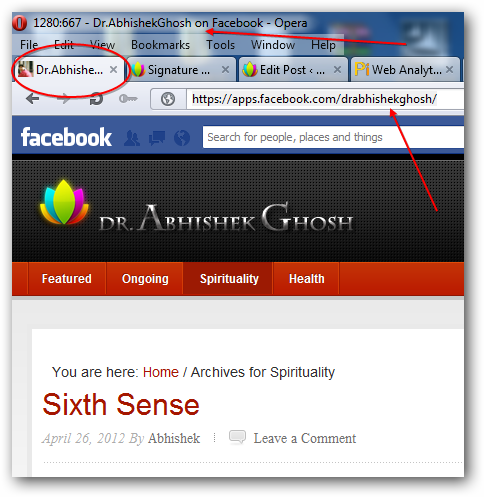 Scroll down to tick mark the App on Facebook option, Canvas URL etc. If you can not pay for SSL, no worries, use HTML SSL enabled webpage of your Rackspace Cloud Files ! This Article Has Been Shared 3677 Times! Cite this article as: Abhishek Ghosh, "Rackspace Cloud Sites for Facebook App Hosting Domain," in The Customize Windows, September 16, 2012, April 26, 2019, https://thecustomizewindows.com/2012/09/rackspace-cloud-sites-for-facebook-app-hosting-domain/.